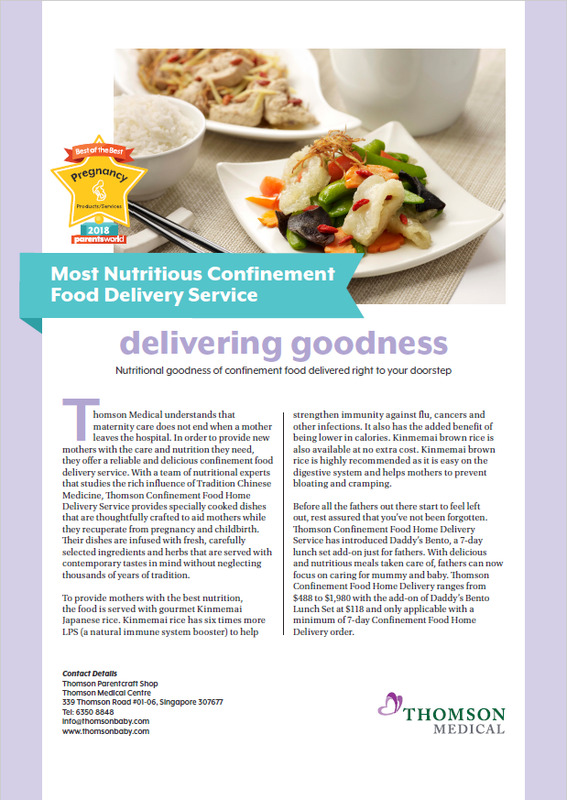 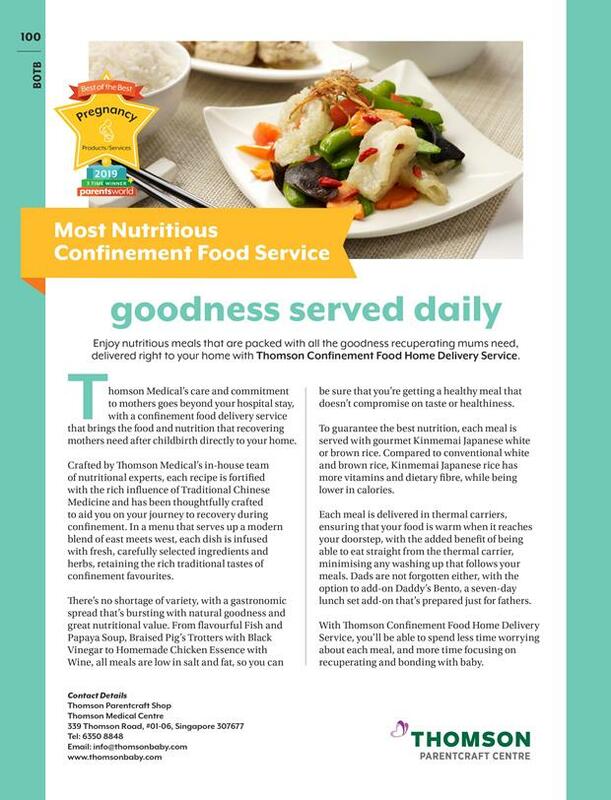 Thomson Medical is the first and only private hospital in Singapore that offers home delivery of confinement food service back in 2013. 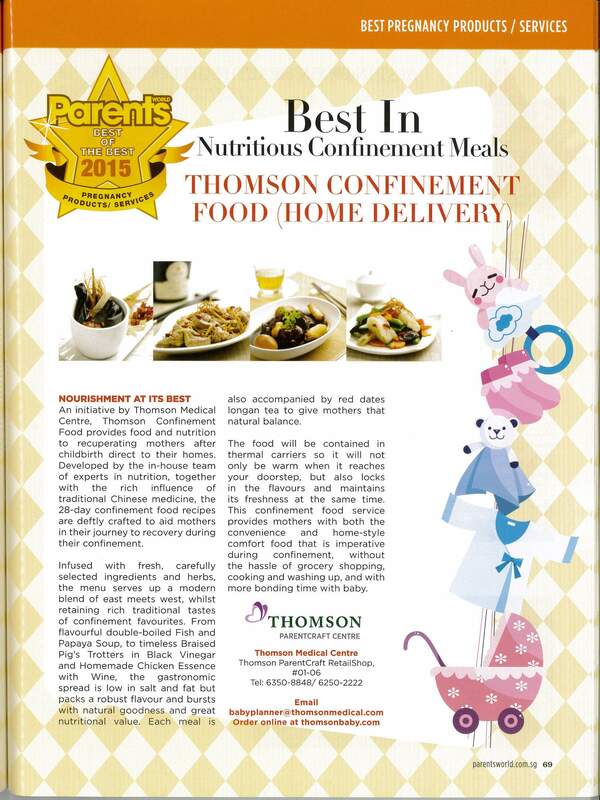 We are very happy that our initiative has helped many mommies and their families during their confinement period. 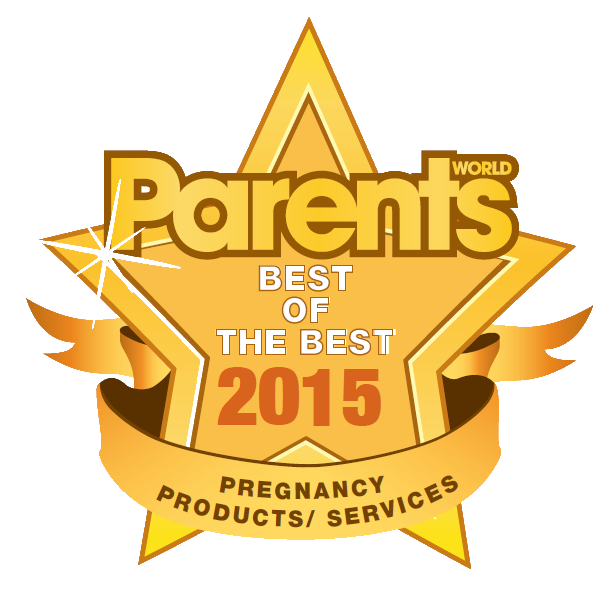 Over the years we have been presented with many awards from the media industry. 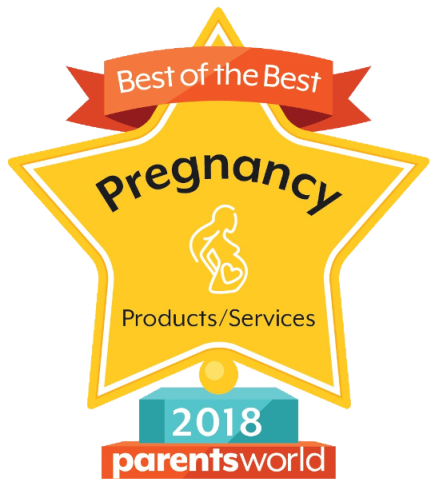 We are proud to share them here.